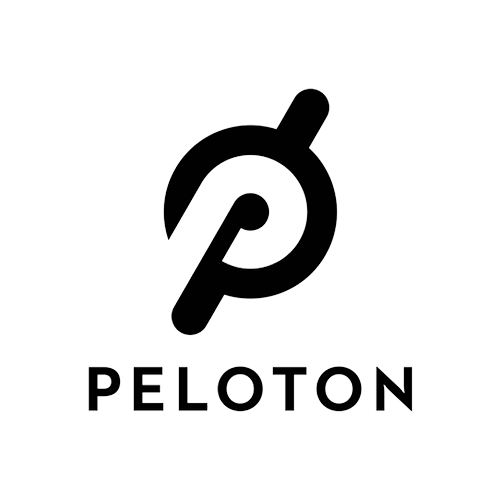 Designed from the ground up by Peloton in New York, the Peloton bike merges high-design with smart technology. We truly believe it’s the best indoor cycling bike on the market. Simple, sophisticated software connects you to the addictive energy of a great indoor cycling class—amazing coaches, classes, and other riders—anytime, anywhere.